We all know that a kitchen renovation involves making decisions on items such as kitchen cabinets, counter-tops, and flooring that are typically a significant investment. So it only makes sense that the kitchen hardware you select compliments these items by pulling together the colors and style of your room. Cabinet hardware is the cherry on top of a new kitchen design. 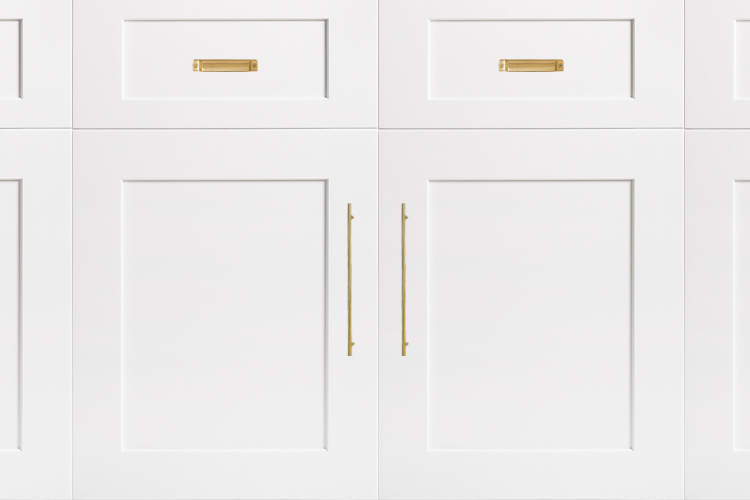 Just Like the perfect piece of jewelry adds the finishing touch to an outfit, cabinet door hardware enhances and completes the style of your space. There is an endless array of options when it comes to selecting hardware to influence the tone and style of your design. To help you on your search for the perfect hardware for your kitchen cabinets, here are some tips to follow. First off, your decision will be made a lot easier once you narrow down the kind of handle (pull) or knob you want. Each option has its own benefits and will give you a unique look. 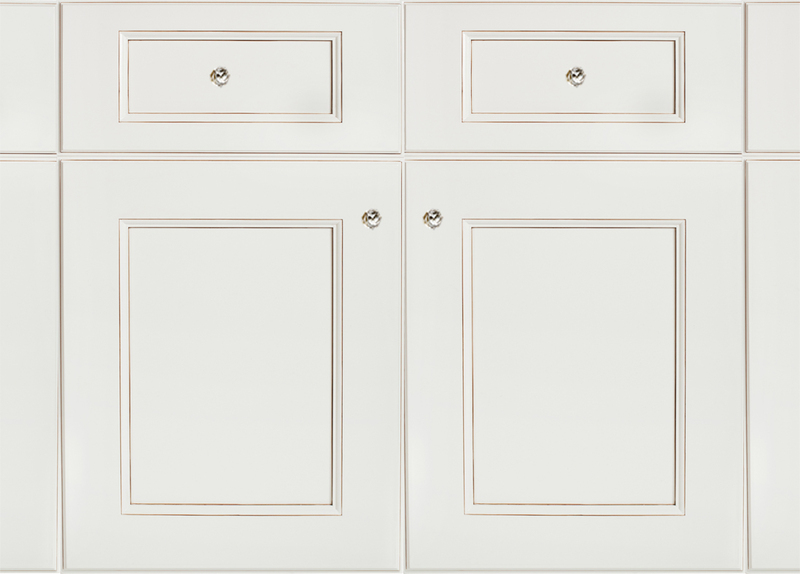 Cabinet knobs are typically less expensive than pulls, and only require one hole to be drilled into your cabinetry. Pulls present a more modern look, and tend to be more functional on heavy drawers. It is also common to have a combination of the two, by placing knobs on doors and pulls on heavier drawers. You’ll also want to make sure the knobs and handles you choose don’t detract from the beauty of the space as a whole. Typically, you want your hardware to compliment what you already have. You might want to consider the light fixtures, appliances and other decorative elements in the room. If you’re overhead lighting, refrigerator and stove are all stainless steel, gold knobs and pulls may clash and take away from the overall design. Industrial hardware is having a major moment. Heavy and ornate pieces give a kitchen an old-world look and charm while definitely making a statement. This edgier hardware is sure to add style to any kitchen. Classic style: Polished metals, high-gloss finishes and the use of timeless materials like glass and crystal create that own-it forever appeal in your kitchen space. Classic hardware is all sleek lines and crisp cuts with no pops of bright color in sight. Antique style: Rustic cabinet hardware emits old-world charm by mixing weathered finishes, antiqued metals and organic materials. A mildly decorated knob is best-suited for traditional kitchens. 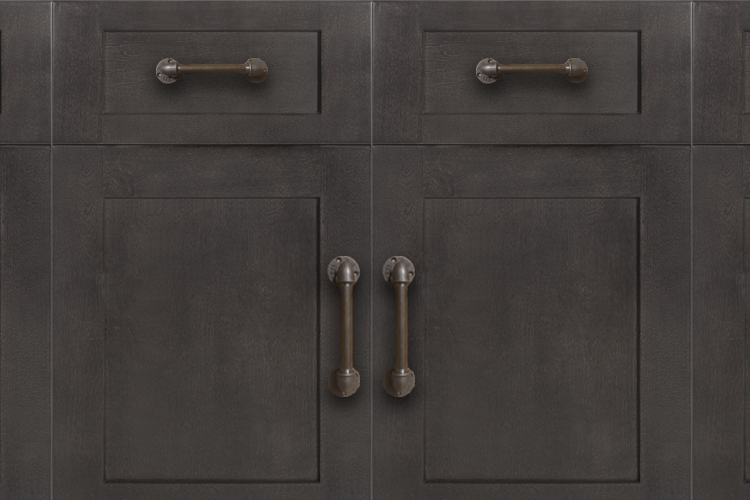 Also bronze knobs and pulls make a stunning contrast against light color raised-panel cabinets, and help establish a Victorian vibe. Contemporary style: Contemporary hardware is a combination of precise construction, clean lines, organic materials and structured shapes. Modern kitchens benefit from sleek stainless-steel pulls. Tubular handles are a fitting compliment to any current space with their sleek and lightweight design. Cabinet Hardware can easily change the overall look of a room. 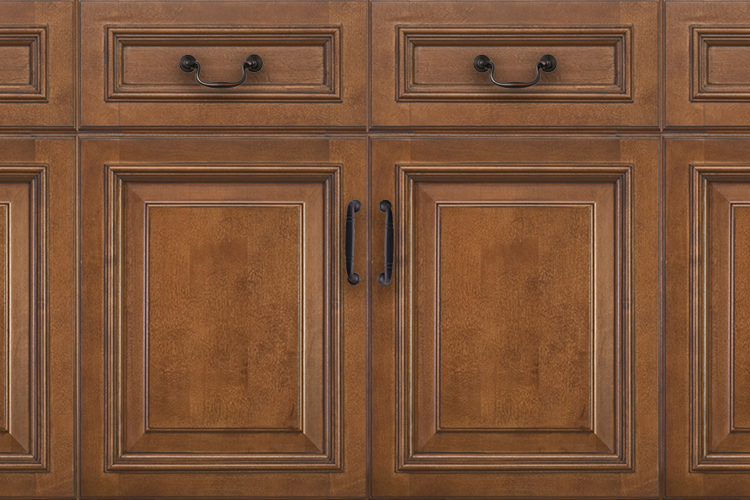 It goes without saying that updated Knobs, handles and pulls dramatically improve the appearance of your kitchen cabinets. Hardware selections allow you to bring out your personality in a way that enhances your design, but also can be more easily swapped as tastes change.